Need to stay in Markham? 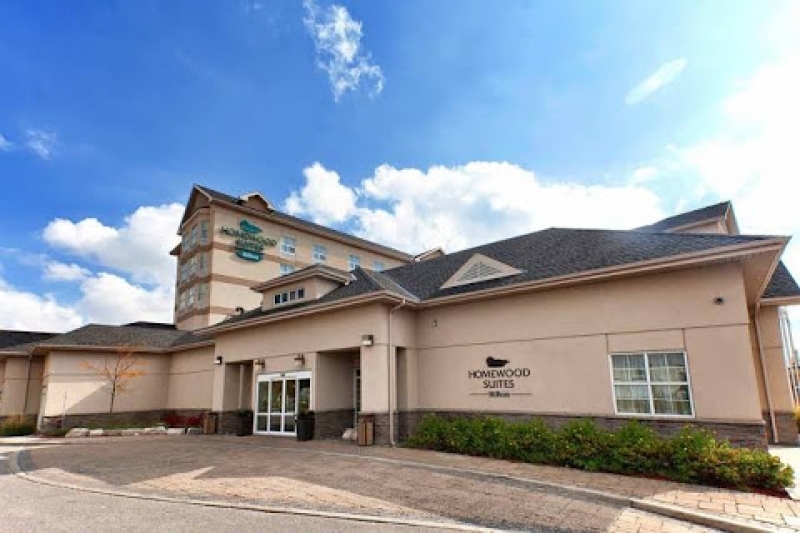 Check out the Homewood Suites near Toronto, Ontario! This all-suite Toronto area hotel is strategically located in the hub of Markham, Ontario, known as the 'Silicon Valley North.' Whether it’s for a weekend break or an extended stay, our Markham hotel is designed for comfort and convenience. If you'd like to take some time to explore the area, you’ll find numerous local attractions such as Ontario Science Center and Metro Toronto Zoo.